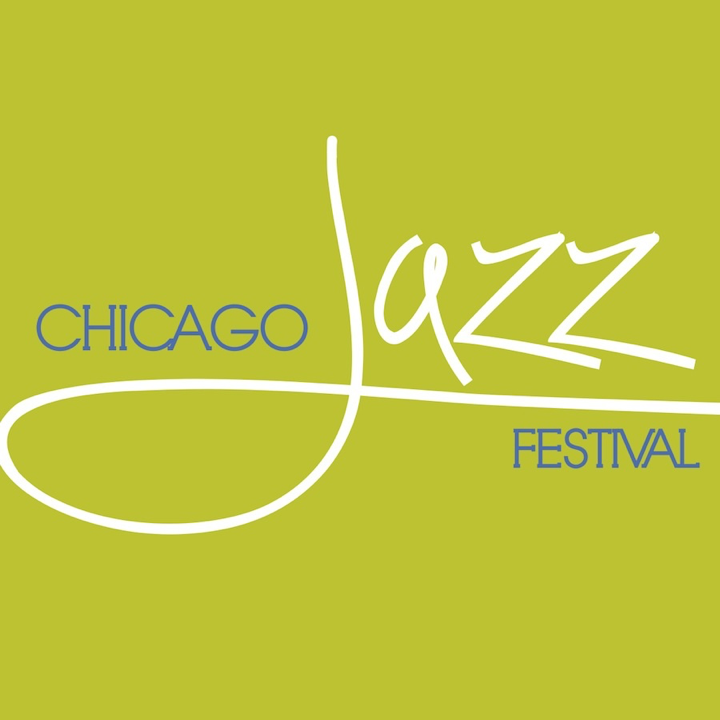 The Chicago Department of Cultural Affairs and Special Events (DCASE) along with the Jazz Institute of Chicago recently released the four day Jazz Fest line up, which includes a tribute to the great Billie Holiday, affectionately “Lady Day.” Celebrating 100 years of the birth of a vocal virtuoso, April 7, 1915 Eleanora Fagan made her debut into the world. Chicago prepares to honor Ms. Holiday, recognize other legends and showcase upcoming artists. Labor Day weekend Jazz music will fill downtown’s Millennium Park with thousand of enthusiasts. The life of such of a revered presence ended abruptly at the age of 44. Despite her tumultuous battle with substance abuse and domestic abuse, Billie Holiday left crowds swooning and entranced with her vocals. Billie worked with some of the most influential musicians and singers in the business. Traveling the country with the Count Basie Band, performing with her mentor Louis Armstrong, writing, arranging and acting in films. Her life of musical triumphs lives on in her songs Strange Fruit, Summertime, God Bless the Child, and others. Jazz heads from around the country will enjoy the reflective renditions of NPR radio host Dee Dee Bridgewater with newcomer Jose James paying homage to the late legend Billie Holiday. Among the Jazz Fest line up, the Muhal Richard Abrams Experimental Band will reunite giving honor and celebrating the 50 year anniversary of the Association of the Advancement of Creative Musicians (AACM). The Chicago Jazz Orchestra will pay homage to the legacy of William Thomas “Billy” Strayhorn with fresh rearrangements of his repertoire. For more information visit DCASE’s website for the complete line up.